WIll competition be good for consumers? The annoying Gmail outages may have frustrated the average user, but it could well have an even greater repercussion for Google with news arriving that IBM is readying its own more reliable mail service. Although IBM is targeting business with the catchily titled LotusLive iNotes, it could well have a knock on effect for consumers, as Google reacts to a new rival. LotusLive iNotes will aim to cash in on IBM's reputation and years of experience. The service will cost $36 (c£22) per user, which is around 25 per cent less than Google enterprise offering. 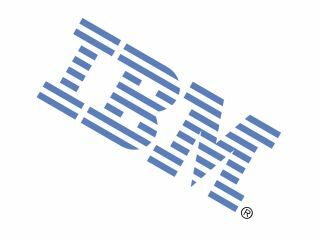 IBM's service does not offer the same functionality as Google's meatier product, but will offer a cheaper alternative to both Google and, of course, the 300 pound gorilla of business emails, Microsoft. According to the likes of Reuters, IBM is hoping to capitalise on the adverse publicity suffered by the Gmail service after high-profile outages. Google has apologised for the problems with its service, and the internet giant is unlikely to shy away from any competition from IBM.